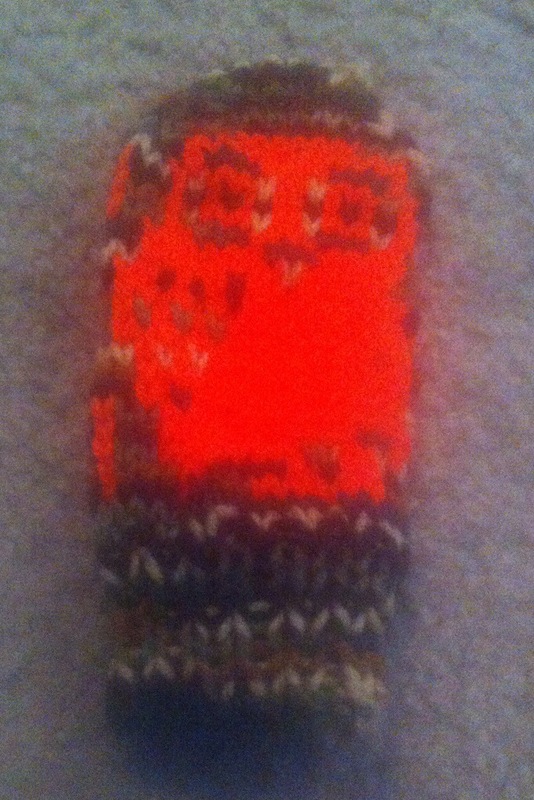 I finished this mitten this morning. I started knitting it yesterday. I just need to make another one. I used this pattern on ravelry.